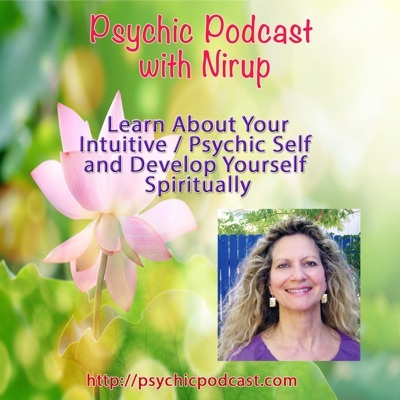 Be alert, and use your intuition when seeking out a psychic so you can avoid these pitfalls. Certain clients have a misconception of psychics (confusing us with the less-than-reputable gypsy Madame Esmerelda and her glowing crystal ball). 1. If the “psychic” asks for large amounts of cash, run! Often, the “psychic” will ask for cash to get rid of curses, make your boyfriend come back, heal a relationship before a loved one passes on, put a curse on someone else (could be the ex-boyfriend/ex-girlfriend), get a job, etc., etc., etc. 2. If the “psychic” tells you that they will wear a wreath for you, light a candle, pray, or take actions on your behalf out of your line of sight, run! They are probably not ethical and won’t be doing any of the above. 3. If the “psychic” wants to sell you something a bit unusual (e.g., voodoo dust) or overpriced ($200 for a lavender candle which should only cost $20), leave immediately. 4. If the person starts telling you information but doesn’t ask you what you want to learn specifically about your future, your career, your relationships, this is not the psychic you want to see. 5. If the reader predicts the superficial such as, “You will meet a tall, dark stranger” or “You will win money in the lottery,” this is not a true psychic.